Experience: Sewing experience is required, a knowledge of an industrial sewing machine is beneficial but not essential. The new printer is being installed at Shirt Monkey on the 21st of March and we expect to be running out our first orders within a week of the install. The new printer will give us massively improved quality and increase out capacity significantly to help improve turnaround times. More news and photos will follow. Shopify - Starting your T-Shirt Business! Launch your T-Shirt Empire Now! We love Shopify andwe're confident you will too. It’s a fantastic, straight forward E-commerce platform for those wanting to quickly and affordably start their online t-shirt store without the fuss of technical issues with servers and expensive development costs. Being a fully a hosted platform, this means you get to focus on the design of your website instead of files and coding, which results in quicker turnaround times and much lower cost to you when compared to other E-commerce projects. First impressions count! 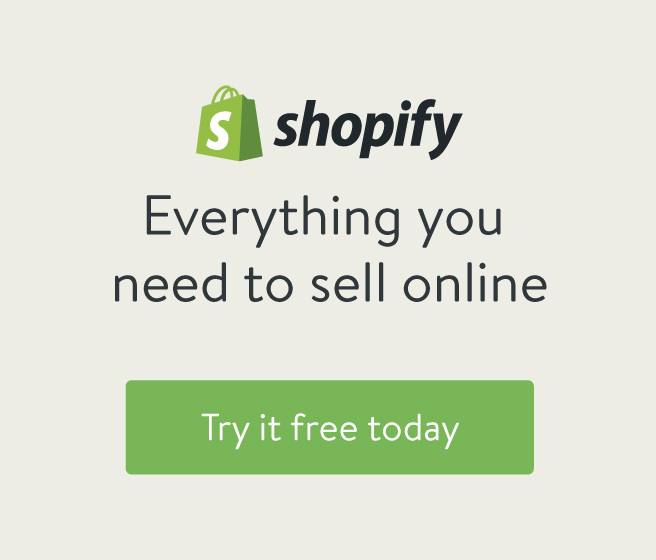 Shopify make it easier than ever for you to impress your visitors with a beautiful store. The Theme Store offers an huge range of professionally designed themes, with prices ranging from nothing at all to $180. Or if you are looking for a more custom approach than a standard theme, you still have a range of options! Shopify positions itself as an affordable platform and encourages its community of developers, designers and app developers to support that ethos, by supplying Shopify users with affordable services and products. Shopify has a number of affordable packages to choose from with prices starting from just £20 (29USD) per month. The most popular package is the “Professional” option for its mix of benefits and midway price. We have a new an improved way for ordering sample items! Our brand new retail website offers high quality pre-designed printed garments all printed by Shirt Monkey. Whether you want to check the quality of our prints, the washability or just want a new awesome t-shirt. Shirt Monkey Retail is the place to go! All tee's are £12.95 with FREE UK DELIVERY! All t-shirt use the Anvil Fashion Tee which is our standard Drop-Shipping t-shirt. Our new Automated Drop-Shipping service with Shopify! We are now offering an automated order fulfillment service which can be setup with your new or existing Shopify Store! What is drop-shipping (Order Fulfillment)? T-Shirt Dropshipping is a fulfillment method where an online store doesn't keep any garments it sells in stock. Instead, when a store sells a garment, it places an order for a printed garment from a third party printer and has it printed & shipped directly to the customer. As a result, the merchant never sees or handles the garment. What are the benefits of drop-shipping? What are the Dis-advantages of drop-shipping? What are the benefits of DTG Printing? This is a question we get asked a lot. Why print with DTG, why not screen print? Why not Vinyl Transfers? Well, direct to garment printing has a number of pro's and con's so it is important to know the difference between the printing methods on offer when chosing how to move forward. Well here are the Pros & Cons of Both methods of printing! We are very excited to announce that we have confirmed out order for a brand new Kornit Avalanche 1000 DTG printer. The "AVK", as it is known, is the fastest printer currently available from Kornit and also a big step up in terms of quality from our current Storm II printer. The new printer we hope will be installed early in 2016.